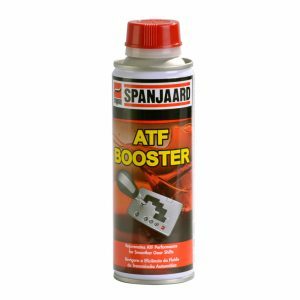 Silicone based weld anti-spatter spray. 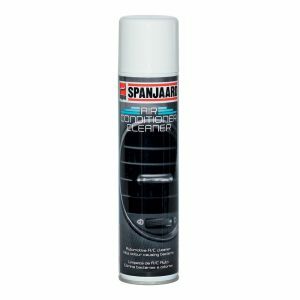 Silicone based weld anti-spatter spray. 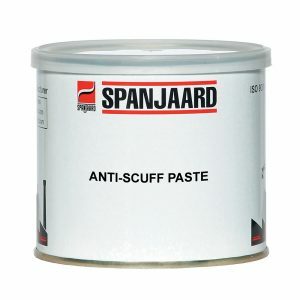 Prevents spatter adhesion. Clean translucent product. 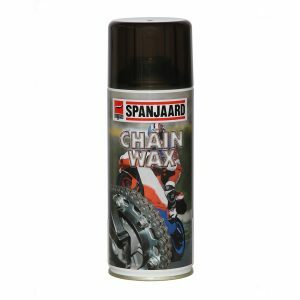 Prevents the adhesion of spatter to shrouds, nozzles and adaptors of inert gas welding equipment and on all work pieces, jigs and fixtures associated with welding operations. Makes welding easier. • Suitable for metal / inert gas, metal / active gas, tungsten / inert gas and flux cored arc welding operations. (MIG) (MAG) (TIG).